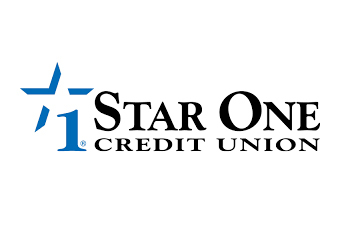 We are excited to add Wells Fargo to our growing list of generous supporters. 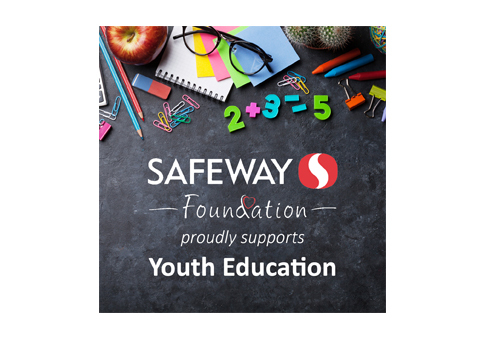 The contribution helps our chapter provide school uniforms to children in need in the San Jose public schools offering them not only uniforms, but a sense of confidence that has a positive effect on their learning experience. 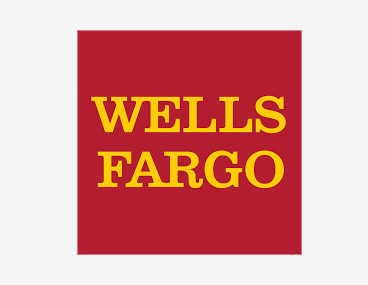 Thank you, Wells Fargo for supporting Operation School Bell!